With Quadra-Fire, performancce is paramount. It all started with the development of the Four-Point Burn System. This patented technology produced intense rolling flames so efficient, it dawned the inception of the Quadra-Fire name. 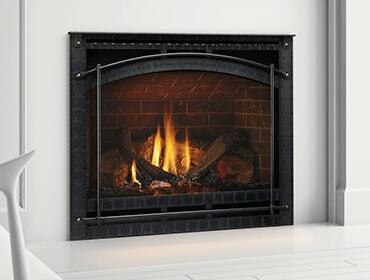 Now, it's an integral part of every Quadra-Fire wood fireplace, stove and insert. See the Four-Point Burn System in action! 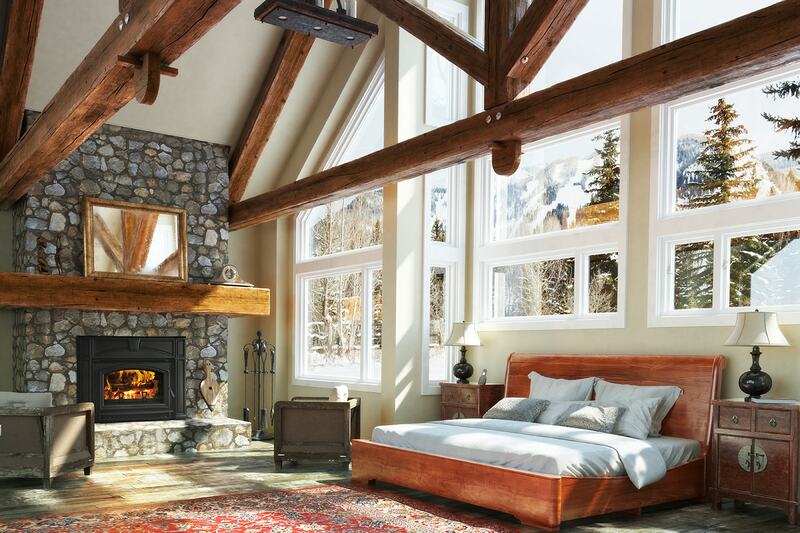 This wood-burning fireplace insert has a 1.8 cu. ft. firebox and harnesses proven Quadra-Fire technology to achieve long, clean burns and powerful heat production. Heavy-duty cast iron construction and accelerated lifecycle testing ensure the Voyageur will perform season after season, year after year. View the Voyageur here on Quadra-Fire's website. Man invented fire. Quadra-Fire made it 4 times better. 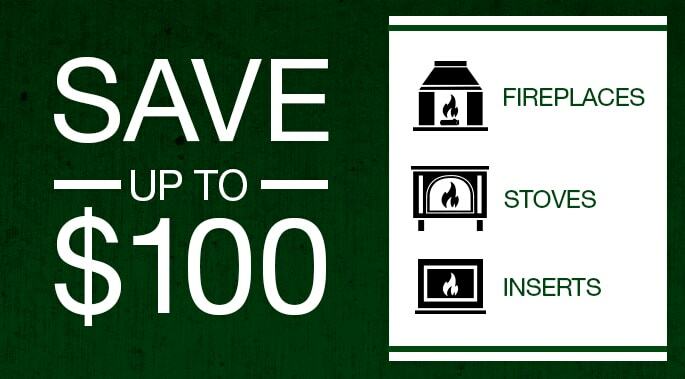 Learn more and search through the entire Quadra-Fire lineup now.